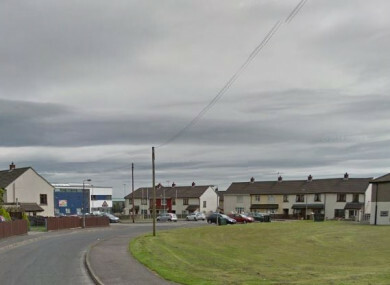 POLICE IN THE North are investigating after a shooting incident in Derry last night. A man was taken to hospital after he was shot in both knees at a residential premises in the Cromore Gardens area at around 8pm. Detective Inspector Bob Blemmings condemned the culprits as “mindless thugs”. Blemmings added that the incident would have a damaging effect to children in the area. “Tonight the excitement and innocence of young children has been violated by those who carried out this shooting,” he said. Instead of Christmas bells ringing in their ears they have the sound of gunshots. No child should ever have to live like this. The detective inspector closed his statement with an appeal for anyone who may have witnessed the incident or have information to come forward. Email “'No child should ever have to live like this': Outrage after man shot in Derry residential area”. Feedback on “'No child should ever have to live like this': Outrage after man shot in Derry residential area”.